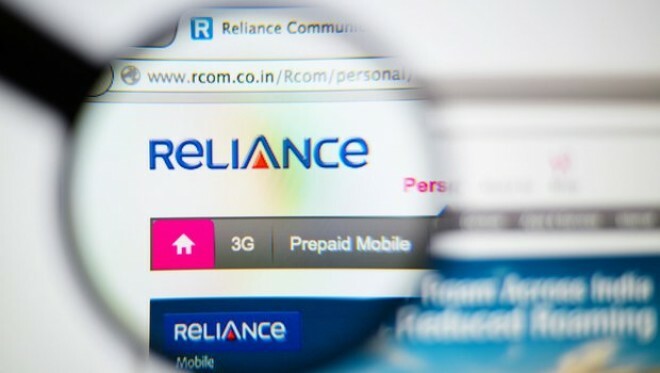 New Delhi, Feb 21: Reliance Communications on Thursday sought urgent approval from its lenders to release about Rs 260 crore received from income tax refunds and lying in its bank account directly to Ericsson. The development came a day after the Supreme Court held R-Com Chairman Anil Ambani in contempt for not paying Ericsson's dues worth Rs 550 crore despite having the money to do so. The apex court threatened to send the controversial businessman to jail for three months if he did not pay up what was owed in four weeks.R-Com said a sum of Rs 118 crore has already been deposited with the Supreme Court. The apex court had said the R-Com chairman and others will have to purge the contempt by paying Rs 453 crore to Ericsson in four weeks. Since the amount to be paid has been calculated at Rs 571 crore along with interest, the amount due in four weeks is Rs 453 crore.